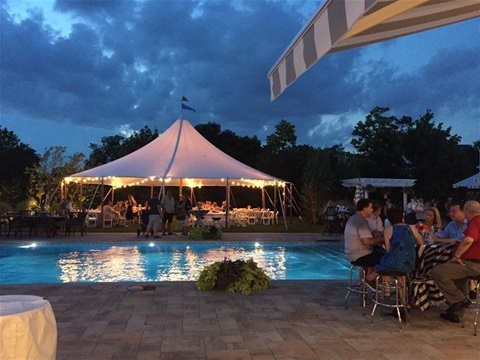 Let Long Island Elite Wait Staff & Events help plan your next event. We are experienced, professional, reliable and affordable. Birthdays, Sweet 16's, Graduations, Baptisms, Communions, Confirmations, Weddings, Showers, Brunches, Cocktail Parties, Corporate and Holidays. 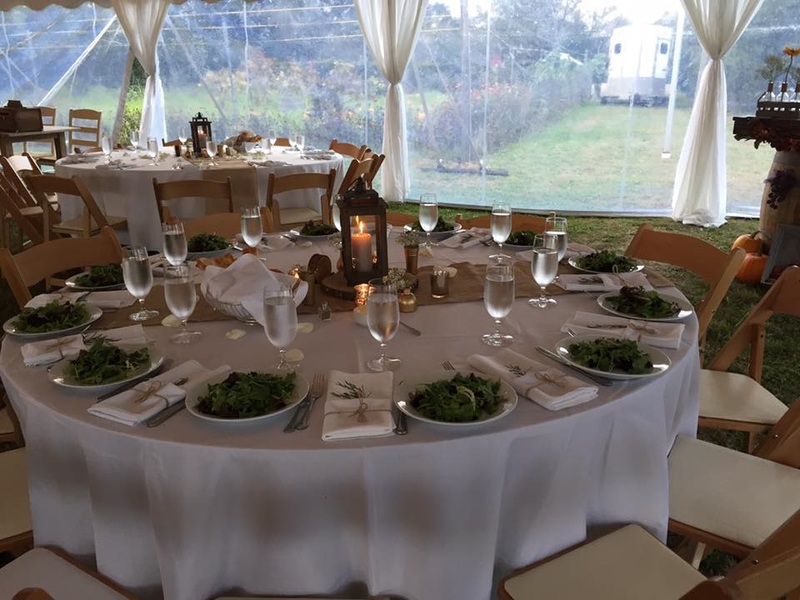 From set up to clean up, let us handle every detail. 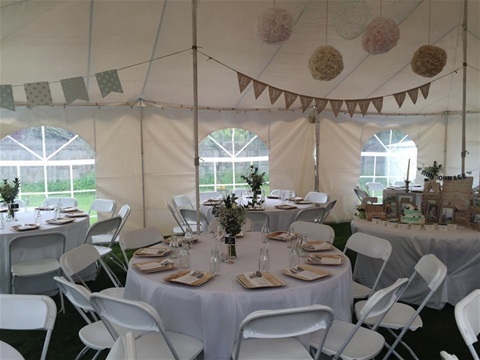 We offer tent packages for every occasion. 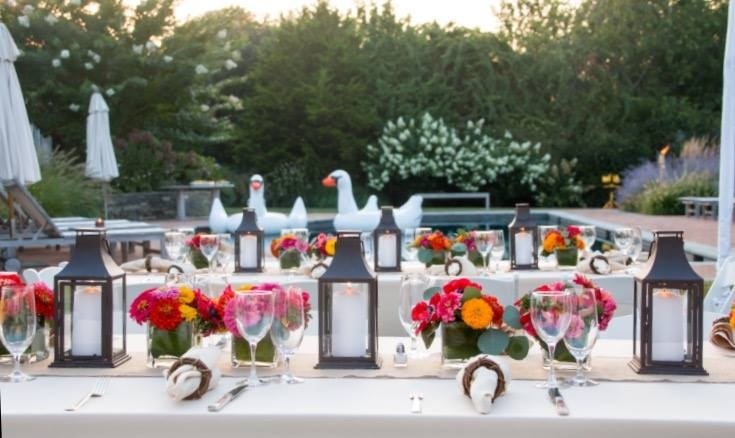 tables, chairs, linens, flatware, glasses, everything A to Z!